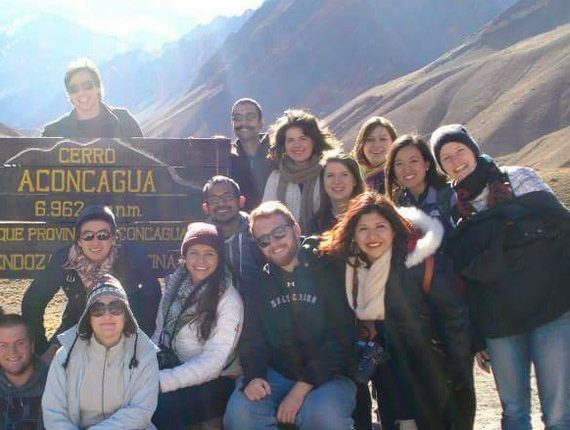 Elebaires Spanish School has established connections with Spanish language schools across Argentina to allow students to diversify their experience by studying Spanish in multiple locations in Argentina. 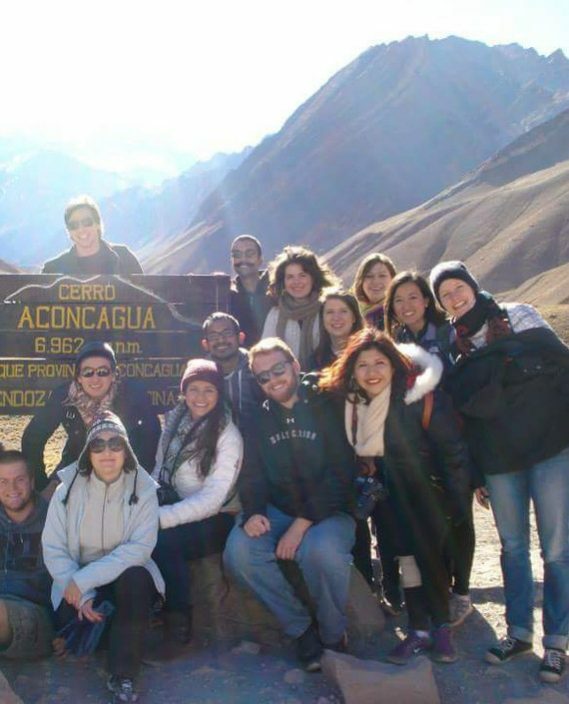 Argentina not only has incredible geographical diversity but cultural diversity as well. The multiple waves of immigration and settlements in Argentina have created cities with very different characteristics and a rich history. Discover the cultural diversity and depth of Argentina while you study Spanish around the country! Our partner Spanish schools are situated in Cordoba, Bariloche, Mendoza, Salta and Rosario. We are always looking for opportunities to enhance our programs so if there is a city in Argentina that you would like to spend some more time, we will do the school searching for you, to make sure that the quality of your Spanish learning experience is maintained. At Elebaires Spanish School, we take our student’s learning experience very seriously. In each of our partner schools we have a teacher’s coordinator who will receive information of your personal development at Elebaires (class work, exact Spanish Level, exercises, oral and written tests, etc.) so once you arrive in the other city you will be able to go on improving without wasting any time. We cooperate carefully between schools. Coordination of teachers between each school. The city combination program can be combined with any of the Spanish language options: intensive, super-intensive or individual depending on your Spanish needs or time available. The minimum enrolment for the semi-private course is one week however we advise our students to enrol in two weeks segments as our teaching levels are taught over a two week period. Our levels are designed according to the Common European Framework of Reference for Languages. There is no maximum limit for enrolment as everyone’s learning experience and progress is different. The duration of the class depends entirely upon your goals. If you are unsure about how much time you might need, contact us, we would be happy to provide you with advice. Our classes have a maximum limit of seven students. In the case that there are no other students on your level, your four hours of group classes will be replaced for two hours of private classes, without additional costs. Prices are dependent on the amount of time you enrol with discounts available on long-term enrolments. For more specific information, see our Pricing page or contact us directly. If you have any doubts concerning which Spanish course to take, please contact us and we can advise you further on the Spanish program that will best meet your needs.